As far as content management systems go, Drupal is one of the most powerful ones out there. And I’m not just saying that as a Drupal CMS specialist. There are many reasons you should consider Drupal as your CMS of choice if you’re thinking about building out a new website. Today, I’m listing my top 5 reasons. Take a look! One reason I’m a huge supporter of Drupal is because of its extensibility. Drupal is a highly extendable CMS. Even when new features are added, you don’t have to go through the painstaking process of rebuilding your site. Need to add an eCommerce system? An online tutorial feature? Or maybe just a blog with enabled comments? You can do all of these things with Drupal, without overhauling your site entirely. A Drupal CMS is ideal for community-oriented websites. Why? Because of it’s really robust user management functionality. From editors to moderators and webmasters to anonymous visitors, you can easily create different roles and responsibilities. These roles can be configured to have different permissions, so users only see what you let them. Did you know that almost 1,000 different developers contributed to coding Drupal 7? Drupal has one of the largest, most active open source communities out there. In 2013, it was reported that Drupal had over 25,000 community members. So why is that important? If you ever need support or have a problem that needs fixing, you can be sure the Drupal community will be working to resolve it as quickly as possible. Look at it this way: would you rather have one developer helping you, or over 25,000? Everyone wants to know their website is secure, and for good reason. A Drupal CMS maintains an extremely secure system by releasing regular updates to its core system and other modules. Need more? There are many modules that act as another level of protection against security threats. By default, a Drupal CMS comes with a built-in taxonomy system—great for people who want to boost their SEO efforts. So, what’s important about a taxonomy system? Basically, it allows you to tag content with relevant keyword tags, which makes it easier for search engines to rank your website. Drupal is a great, powerful content management system ideal for robust, content-heavy websites. 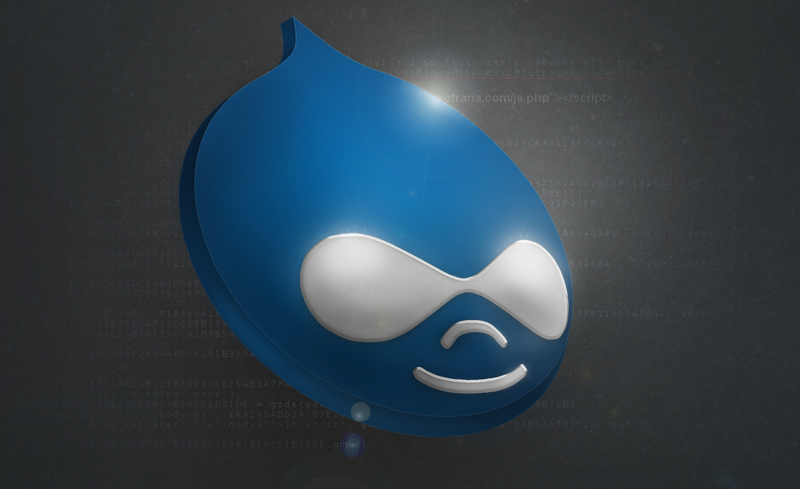 Interested in getting a Drupal CMS project started? Let the experts at WDG improve your digital experience. Contact us today!